Excellent biography of a singularly focused man! 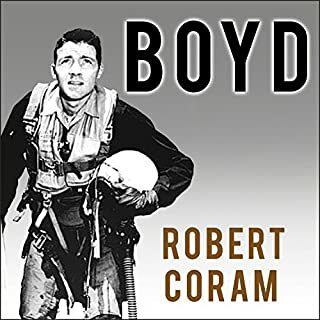 I don't like reading biographies but got sucked into this one because of the unique combination of passion, stubbornness and fortitude that John R Boyd exhibited. Some are born with talent, some are born work ethic, and some rare souls are born with a determination to make a difference in the world - at all costs. "Better to do something than to be something". This was John Boyds mantra and it will now become mine. My take: Myth metaphors point to Christ, the real. 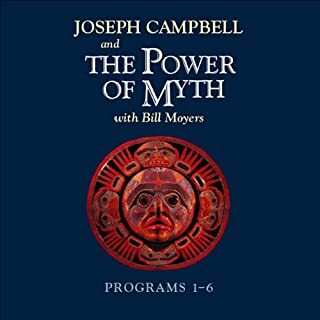 The myths have a similarity in many areas of the world. They seem to fulfill a common purpose. Just as flowers are designed to turn toward the sun, we seem to intuitively reach toward God with our myths, and ultimately our lives. 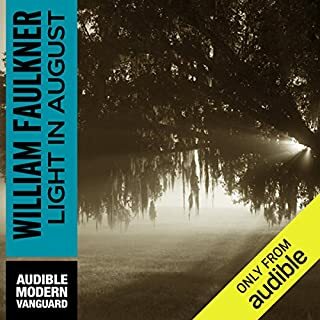 I was impressed with Bill Moyers questions, and want to hear more of his work. 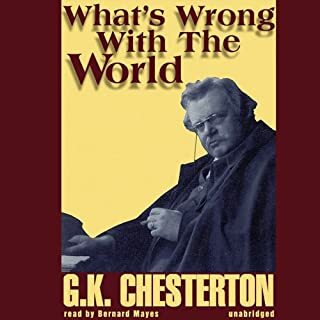 Chesterton stops short of prescribing solutions but suscinctly describes the enduring problems of the world in a witty and creative way. I highly recommend this book. The southern accent is so annoying. It's distracting and makes the book completely ridiculous. I can't be the only one that hates southern accents. This book investigates several personalities that had all the makings for public renown, and in the end they achieved something of much more value, private victory over their own weakness. Wonderful framework to contemplate life and it's goal. I was engaged from beginning to end and look forward to reading it again and again. 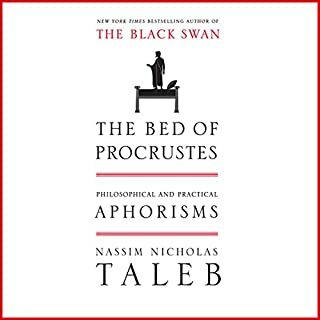 One of the best books in the heuristics genre. 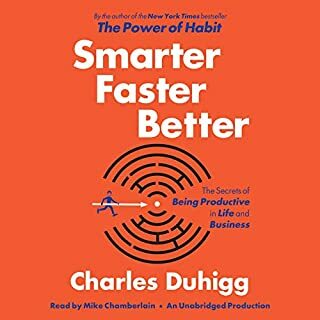 If you want to tune up your thoughts, read this book. Each heuristic is a brain bomb unto itself. An invaluable resource. 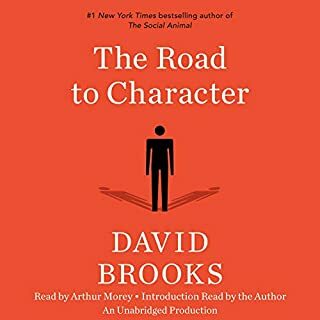 I like how the stories/lessons presented are weaved together at the very end, connecting and reinforcing the most powerful concepts. My favorite lesson was on the weaknes of smart goals, and how cognative tunneling can diminish our perspective. The solution offered was having a challenging stretch goal that helps impel us forward towards an overarching and challenging objective. This book was very interesting and kept me engaged with insightful stories until the end. There is a pretty significant error in the middle of the book where the author concludes that since Nobel Prize winners are represented by all IQ levels equally above 120, that enabling a larger number of moderately intelligent people into top colleges (all other variables constant) would cause a higher number of intelligent people to produce Nobel worthy accomplishments. This conclusion does not take into consideration the fact that there are a much higher quantities of people with average to marginally above average intelligence than there are brilliant. 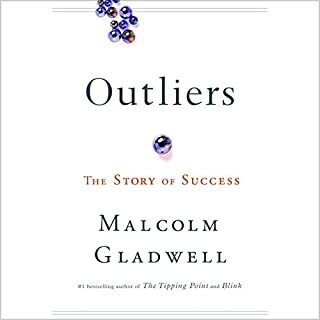 There were other similar errors but the main idea that we are a product of many support factors many of which were invisible prior to reading this book. For that, this book was an insightful read. 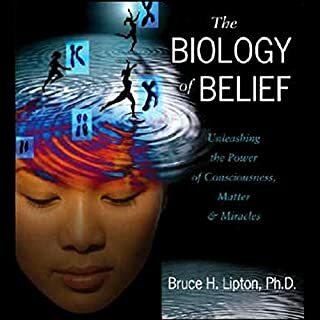 Lipton effectively uses science and scientific principles to build a bridge between the causal chain of interdependant biological processes all the way back to God. 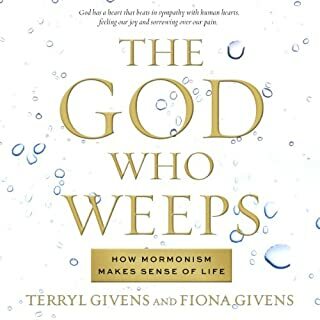 The conclusion is that our perception of God and our perception our surroundings can be more determimitive of our actual well being than any inherited or programmed (nurtured) traits.